In the Bag: The Diaper Bag Dilemma | Committed. 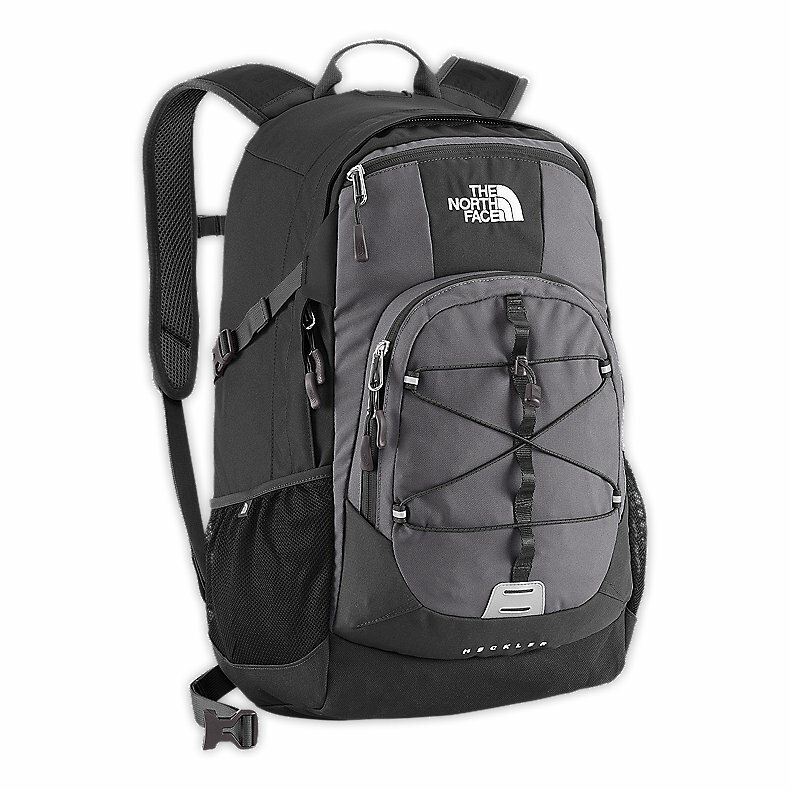 With a 17 month-old, I’ve officially been through 4 diaper bags, with 3-4 unofficial options as well. Why? Am I picky? Am I destructive? Am I disorganized? Do I get frantic? Kind of. The thing is, different situations call for different bags. Ladies, you know what I’m talking about! You have your big, multi-purpose handbag for everyday outings or when you need to carry the utilitarian stuff. The cute, sassy clutch works for evenings out because you only need a couple of items for the night. Though you may not be dancing the night away and getting free drinks with your little one in tow, you may have a preference for a smaller bag sometimes. Here’s what I’ve learned about diaper bags. All the extra pockets mean some serious hunting if you’re sleep-deprived and trying to find which f-ing pocket has the g-d wipes! Ugh! The flap: makes it more difficult to get into the bag while wearing it AND the magnet or snap is usually insufficient to keep the bag shut if you drop it. Which you will do at some point. I promise. I’d go for a zipper top for the main pocket. Extra pockets: more opportunity to lose the important stuff. Like a binky. Believe it or not, I’ve used my purse as a diaper bag too. For quick outings or times when I don’t want to transfer all my crap into my baby’s crap collection, I found it handy. It was best in the 8 month-12 month time frame, when I was still breastfeeding but an occasional snack was handy. We didn’t need as many diapers as the early days, and I didn’t need to bring water and a mobile buffet for the little one. Now, we’re toting around a veritable grocery store of goodies for my hungry munchkin. As your child grows, their needs change. Your habits change with time too. When they’re infants, kids are not spending hours at the park, asking for snacks, or needing constant distraction. When they’re toddlers, they’re not blasting through diapers ever 30 minutes, or spitting up on every new sweater you buy. 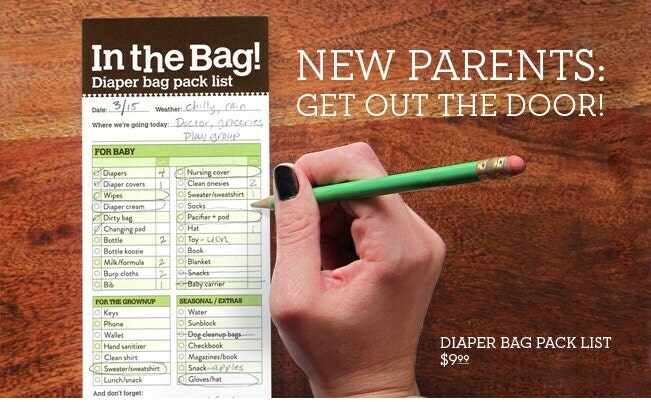 If you want to stay organized, whatever your diaper bag of choice, pick up one of my “In the Bag” Diaper Bag Pack Lists. You’ll make sure you have exactly what you need for your next outing. What is your diaper bag preference? NOTE: This post contains affiliate links. Any purchases made via these links helps support this blog.